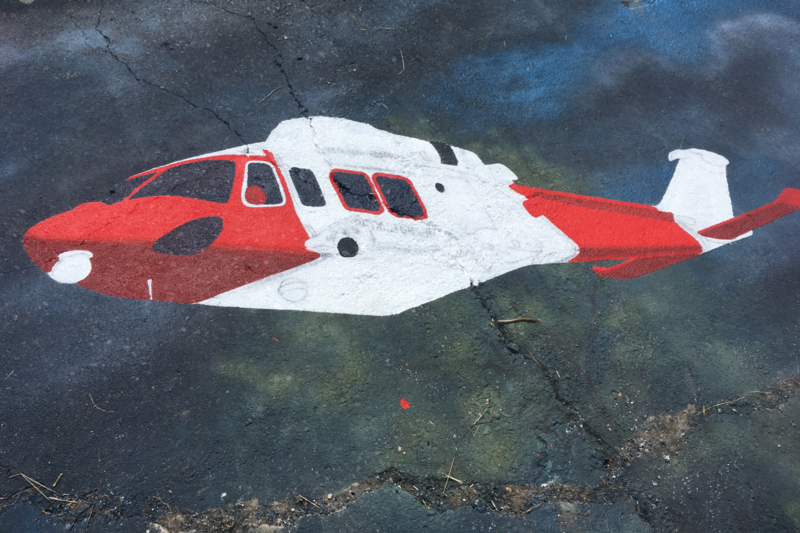 Houston artist Larry Crawford talks about his new mural, depicting rescue operations during and after the storm. 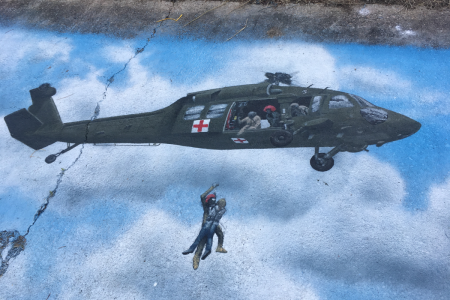 A mural by artist Larry Crawford called Harvey Heroes, which will soon be on display in Westchase. 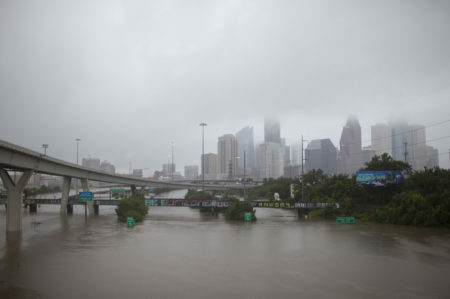 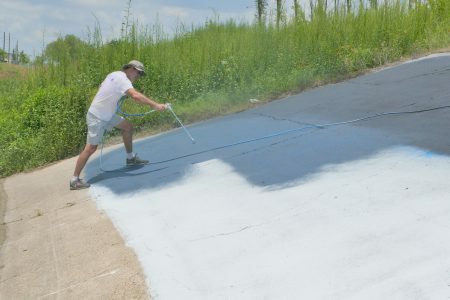 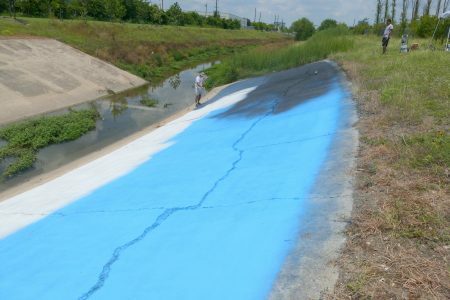 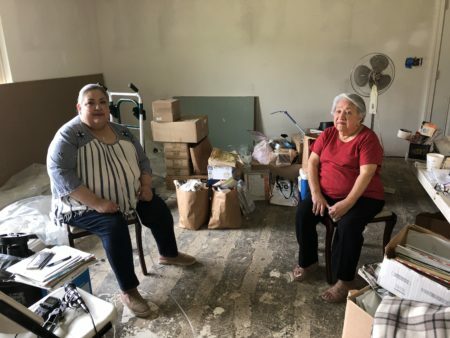 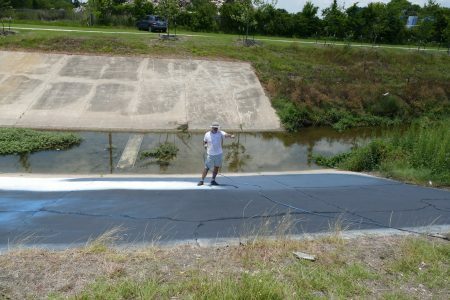 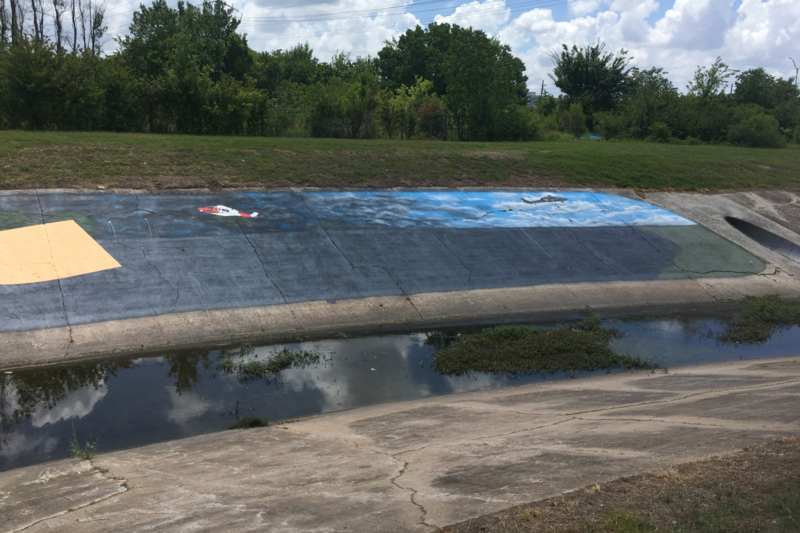 Local muralist Larry Crawford has been commissioned by the Westchase District to paint a 100-foot wide and 20-foot tall mural called Harvey Heroes along the concrete slope of a flood control channel just north of the Westpark Tollway. 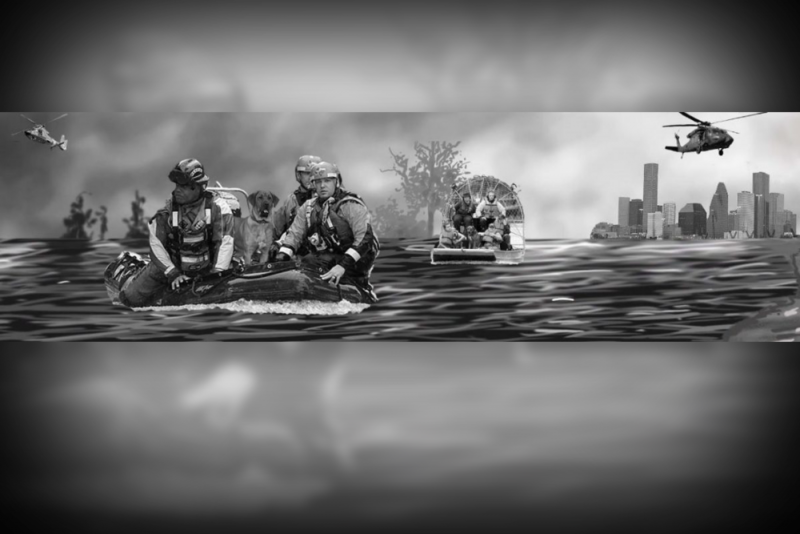 The mural depicts rescue operations during Harvey, showcasing the work of crews and citizens during and after the storm. 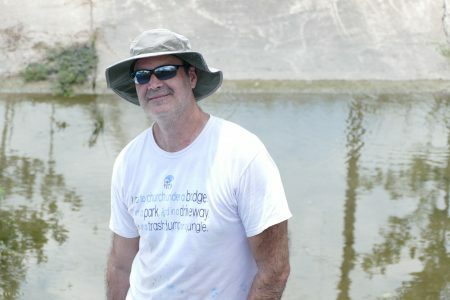 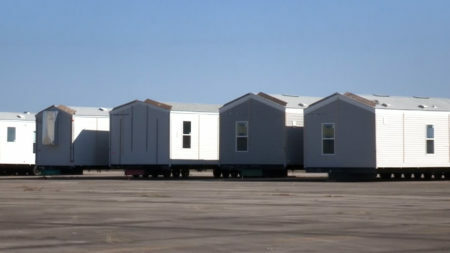 Crawford tells Houston Matters about the project.